Glue Spreader Machinery | Roll Coaters | Black Bros. 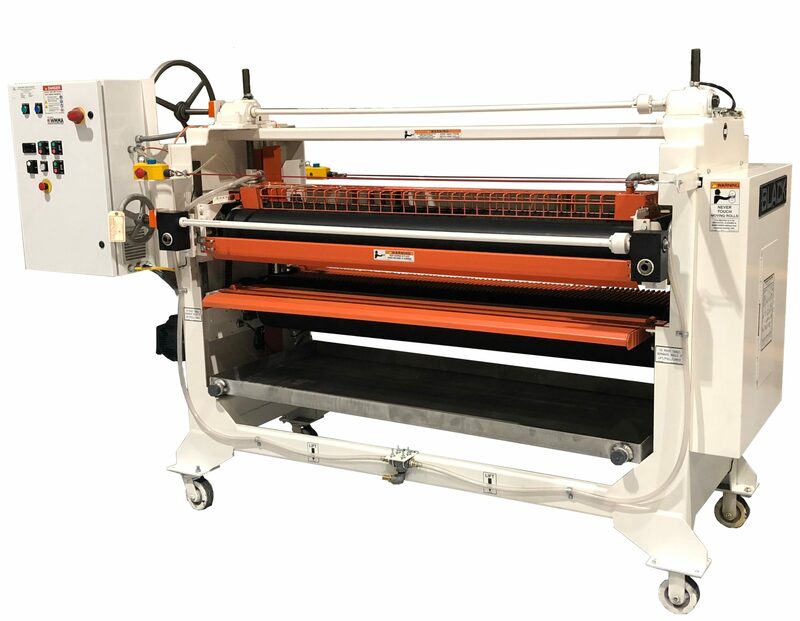 The Black Bros. 22D-875 Roll Coater / Glue Spreader is one of the most admired models in our line of quality equipment. Our 22D-875 glue spreaders can be found in plants all over the world, still operating reliably over 40 to 50 years on the job. Standard sizes start at 44″ (1118 mm) and run to 74″ (1880 mm) wide. Built to provide service 24/7, with a heavy duty welded steel frame. Black Bros. 22D-875 glue spreaders can coat the heaviest substrates in the most rugged environments, or use its precision to achieve extreme accuracy of coating weights. 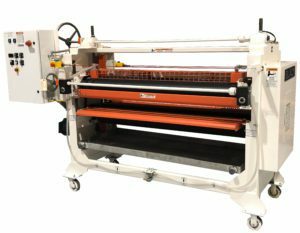 The Black Bros. 22D-875 Roll Coater / Glue Spreader uses an 8.75-inch diameter (222 mm) coating roll. It is available with a broad range of operator friendly features, and automation options, to match the demands of any operation.